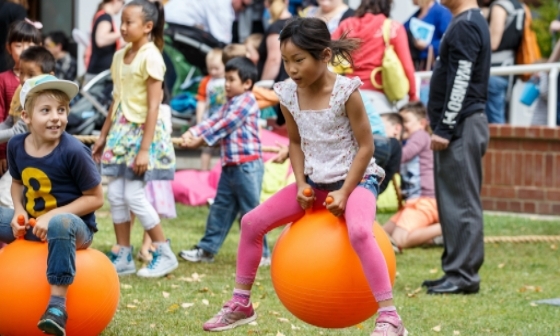 Open Air PlayUP is back at MoAD these school holidays! Looking for a day out to entertain the whole family? MoAD has something for everyone these school holidays. Your family will love exploring the iconic Old Parliament House and you can borrow one of our action packs to make it the ultimate adventure. 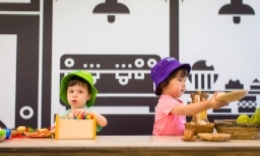 Visit our award winning, imaginative play space, PlayUP and don’t miss the free craft activity daily from 10:30am-12:30pm. Run away with the circus in our dress ups in the Behind the Lines exhibition and enjoy fun and games in the stunning Senate Courtyard with the return of the popular Open Air PlayUP, weekdays during school holidays. Stand up, make up, think up and step up at PlayUP, an interactive exhibition space for the young and young at heart. PlayUP has a range of exciting and immersive experiences that flip the traditional idea of museums completely on its head. Want to visit a more exclusive garden this spring? 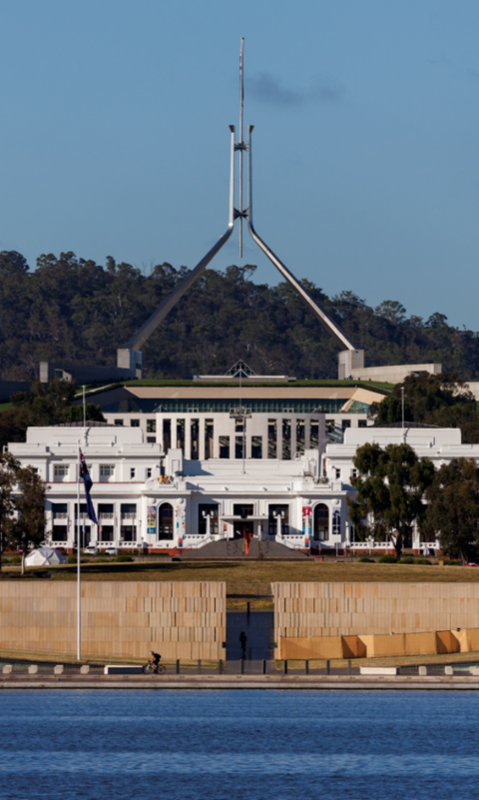 Join us for a 45 minute tour through the green spaces of Old Parliament House. Discover secret gardens and learn about the stories behind them. Come one, come all to see MoAD’s Behind The Lines exhibition one last time, before the new BTL opens in November. There are games the whole family will enjoy. Your children can even dress up as their favourite circus characters while they play political Guess Who or Snap! Come and see the exhibition, hosted by the National Archives of Australia, one last time before it leaves MoAD on 14 October. and a future Australian republic. The popular Friday night drinks at Old Parliament House are back. Celebrate longer days and warmer weather with an after work beverage and a bite to eat in the stunning House of Representatives Courtyard. Looking for the perfect book to keep your little ones entertained these school holidays? 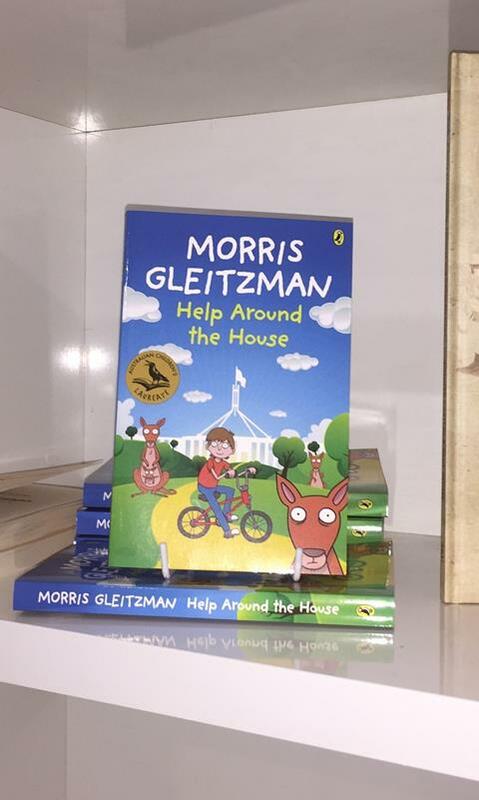 The Little Corner Shop is now selling Help Around The House, by award winning author, and the 2018/2019 children's laureate Morris Gleitzman's. This story tells the tale of a young boy, Ludo, who moves to Canberra when his father is elected into Federal Parliament. Ludo takes this opportunity to make the world a better place by helping people in need. However, he soon discovers that it's not the homeless of Canberra who need help but the rich and powerful. Last month we released the initial findings from new research conducted in partnership with the Institute of Governance and Policy Analysis at the University of Canberra. The headline data shows a continued decline of satisfaction by Australian’s in our democratic process. The results were released by the ABC, alongside an interactive digital survey. Give your views on Australian politics and your level of trust in government and civic institutions by answering questions anonymously. Your results will then be calculated and you can see where you sit in relation others.